Foreigners are not allowed to freehold land in Thailand. However, you can still own property in the country. And, you can control land as a foreigner through a limited Thai company, but titles cannot be in a foreigner’s personal name. 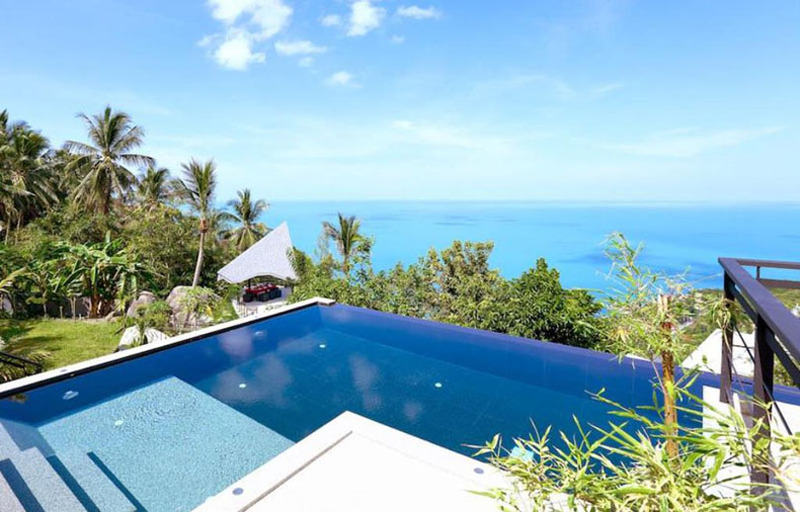 Due to the restrictions, you may want to turn to one of the following methods for investing in Koh Samui real estate. If you are married to a Thai national, you can buy land in Koh Samui. There are limitations to this. You are required to state that you have no rights to the land, therefore waiving any right to claim the real estate. The property must be in the name of the Thai partner. Also, at the Land Department, the married couple may have to sign declarations saying that the funds used to buy the property belong to the Thai spouse. Under section 96 of the 1999 Land Code Amendment Act, foreigners can buy and own land that is up to 1,600 square meters with an investment of 40 million Thai Baht. The catch is the land can only be used for residential purposes. And, the investment must be in government bonds or assets deemed beneficial to the economy. Also, ownership is limited to your lifetime, and you cannot pass it on through inheritance. Freehold land in Koh Sumai can be legally purchased by a Thai limited company. 49 percent of the company’s shares can be held by foreigners. The rest must be held by Thais. The majority shareholder and managing director can control the company and have authority over the land owned by the company. For up to three decades, you can lease land in your personal name. And, you can then renew the property lease up to three times for a total of 120 years. 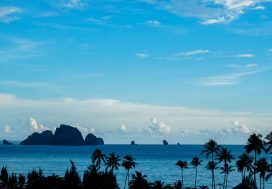 This is a safe way for foreigners to own Koh Samui real estate, but you should be sure to consult with an experienced lawyer. As a foreigner in Thailand, one of the most clear-cut and easiest ways to own real estate is to buy a condo. To fund your investment, you might consider selling up your home overseas and using the cash to purchase the condo. Alternatively, you could retain your existing property back home and release some equity to use for investment purposes towards your dream Thai home. You can freehold up to 49 percent of the total unit space. So, if there were 100 condos of equal size available in a building, foreigners could own 49 of them in their personal name. 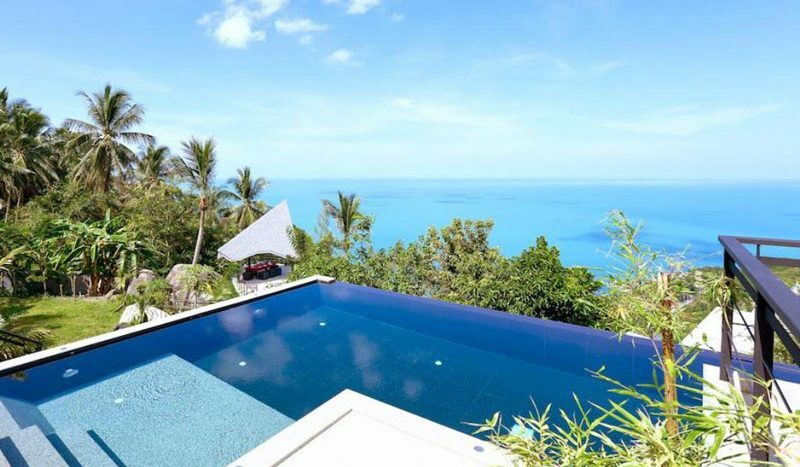 With the above options available, it has never been a better time to invest in Koh Samui property.